Hi I'm Geraldine O'Callaghan, and having established Soul Therapy in October 2001 I've been working with holistic therapies ever since. 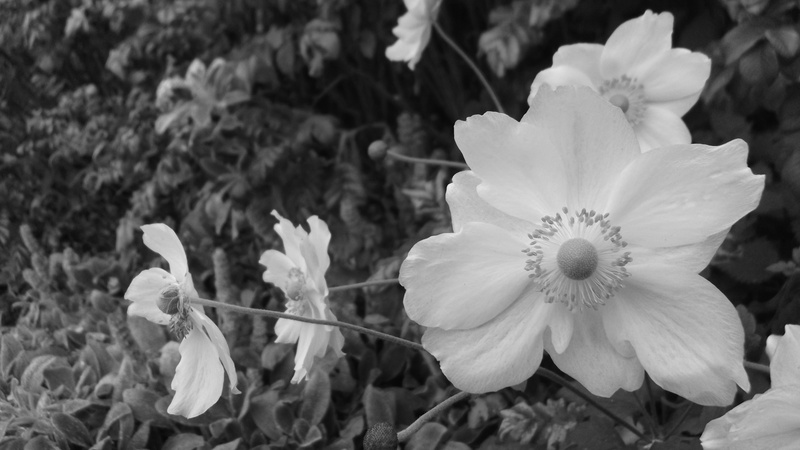 My aim has always been to provide a supportive, healing space for clients away from the stressors of daily life. As well as working one to one with clients, I also regularly work with corporate and community groups. Please Note: As of September 2018, due to current work commitments I will be unavailable for appointments until early 2019. For further information or to book an appointment, please contact me or you can message me on Facebook. 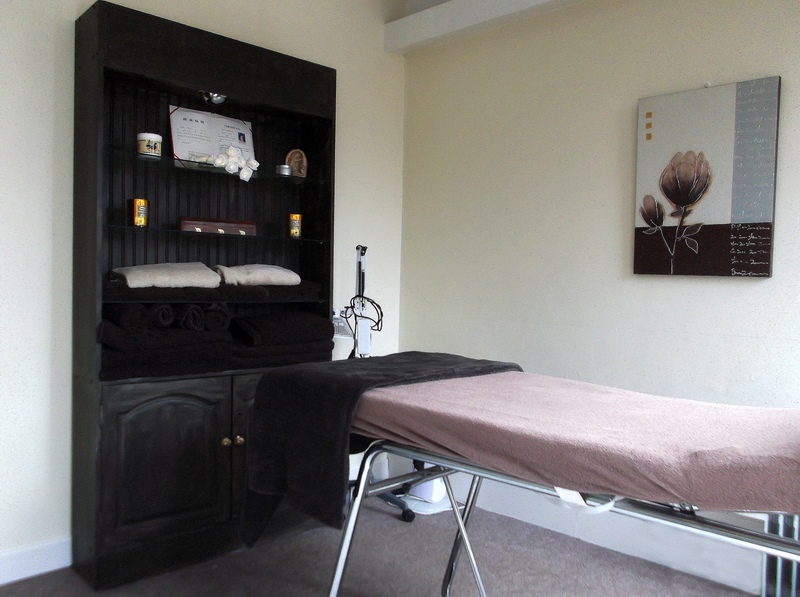 The range of treatments offered are Reflexology, Aromatherapy massage, Indian head massage, Thai foot massage and Reiki. I am ITEC qualified in Aromatherapy and Sports Massage, Reflexology, Stress Management as well as Diet and Nutrition. Obtaining a Master level in Reiki, I have also completed advanced massage and reflexology training as part of my commitment to continuous development. 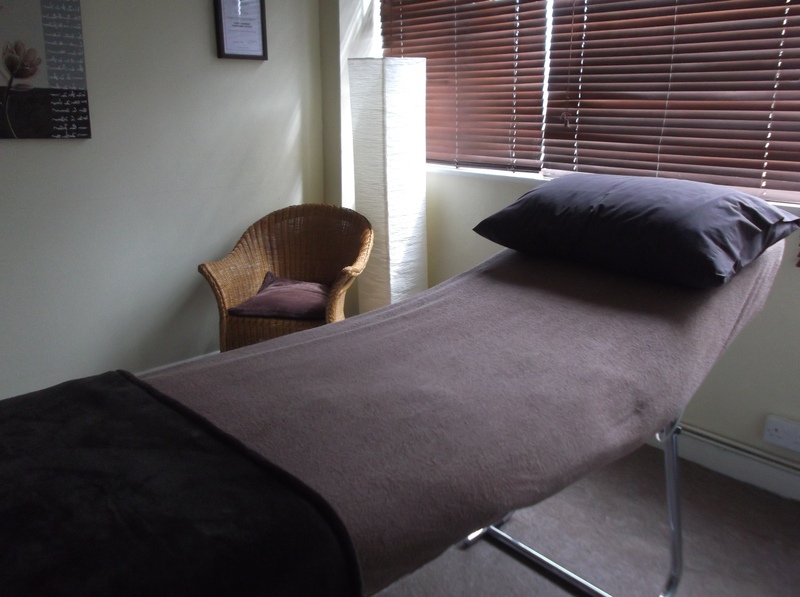 In conjunction with other therapists I offer on-site treatments in corporate, community and social group settings. Please see the On-Site Group Treatments for further information. Currently I offer my Reflexology services to ARC Cancer Support Centre in Eccles Street. As I'm a member of the National Register of Reflexologists (Ireland) http://www.nationalreflexology.ie/ clients may be entitled to claim back a portion of their treatments from their health insurer. NRRI are accredited by AVIVA, Laya Healthcare, VHI Healthcare and GloHealth.